can now proudly write Jan Pedersen/N. 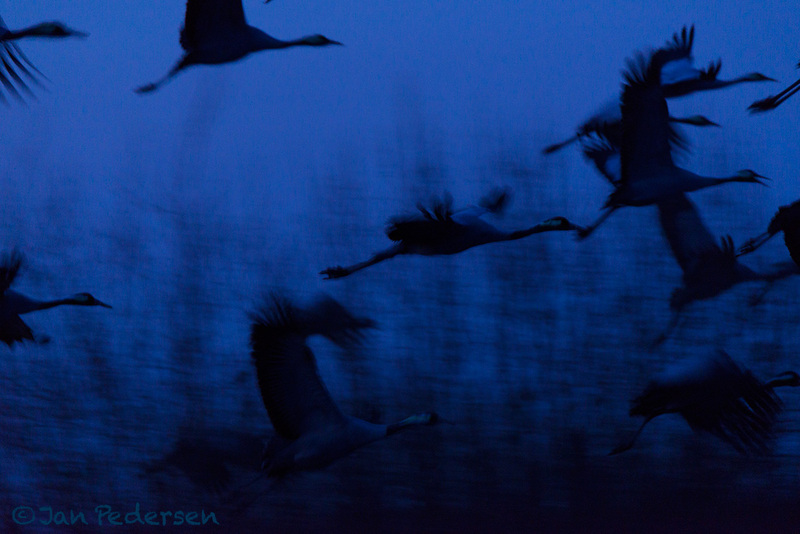 Last weekend I was elected a member of the the Swedish Association for Nature Photographers - Naturfotograferna/N. It is an association of Swedens foremost nature photographers which has promoted ethical photography and a committment to conservation since 1966. 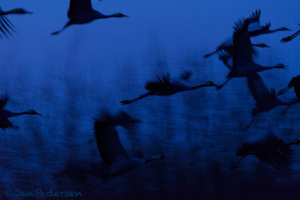 Last weekend I also shot this crane image at lake Hornborgasjön, way after sunset - to get the blue light.